Creates artistic effects and professional results. 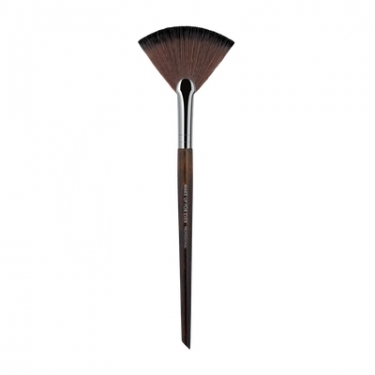 Powder Fan Brush Medium 120 is a Make Up For Ever fan-shaped brush to remove excess powder. Its format helps create artistic effects. 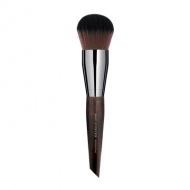 Brush away to remove unwanted powder.